Top orthodontist from all over the world gathered together at the 2014 Invisalign World Conference to learn the latest and greatest clinical techniques. Dr. James and Dr. Robert were both there to learn and discuss Invisalign orthodontic treatments with other top Invisalign Orthodontists. Passamano Orthodontics also voted as by orthodontist peers as Top 100 Invisalign Orthodontists in North America based on clinical results. We are proud to announce that 3 different Invisalign patients at Passamano Orthodontics treatments were selected as a “Top 100” case and featured at the 2014 Invisalign World Conference as well as the 2014 Invisalign Gallery publication. These patient cases will be published in Invisalign’s 2014 gallery book, which showcases the top Invisalign clinical outcomes for the previous 2 years. The Invisalign gallery book is published every other year. Passamano Orthodontics has been featured 2010, 2012 and 2014. “We are proud of the results that orthodontists are able to achieve for all Invisalign patients. We could not get these transformational smiles without the help and positive attitude of our patients,” said Dr. Robert Passamano. 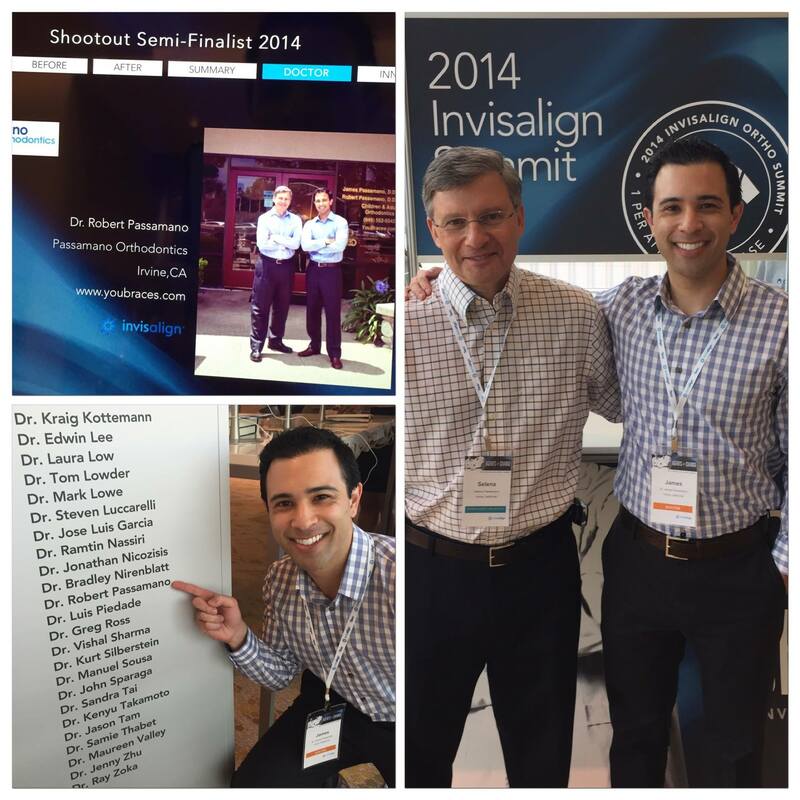 “The Summit attendees represent the top Invisalign practices around the world. These very experienced doctors and staff members gained new insight and techniques to help provide their patients with the best treatment available,” said Tom Prescott, president and chief executive officer of Align.